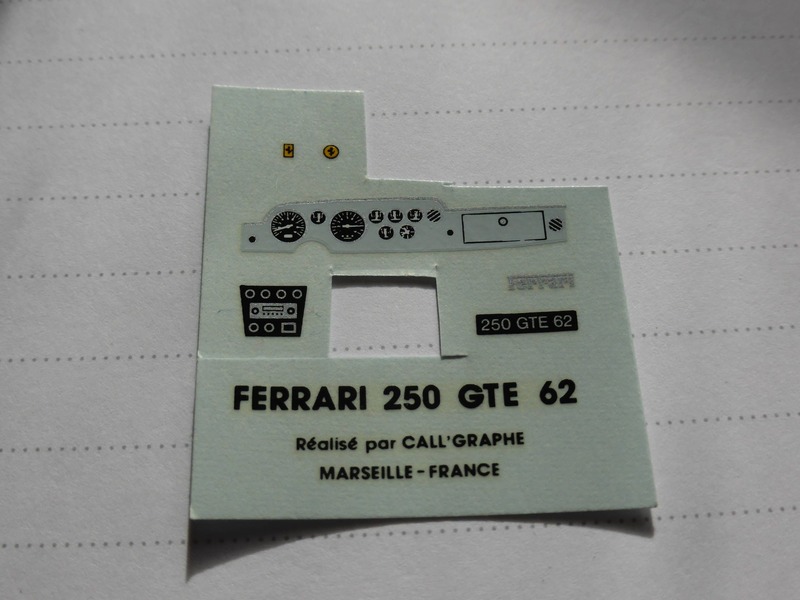 High quality 1:43 decals sheet, traditional waterslide printing, NO CHEAPLY PRINTED but traditionally serigraphed sheet. Original piece. Perfect conditions, issued for the factory built range, kits were never issued.